It's a big amount, but government says it's worth it. 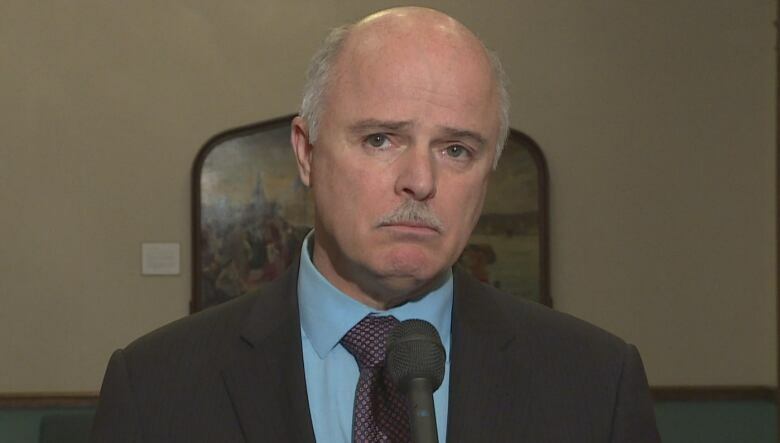 It cost Newfoundland and Labrador $64,000 to move a top civil servant from Alberta to St. John's, according to access to information documents filed by the Opposition Tories. Ann Marie Hann was hired on as the clerk of the executive council in 2017, a job she held for about two years. She is now in charge of a review of the province's waste management system. 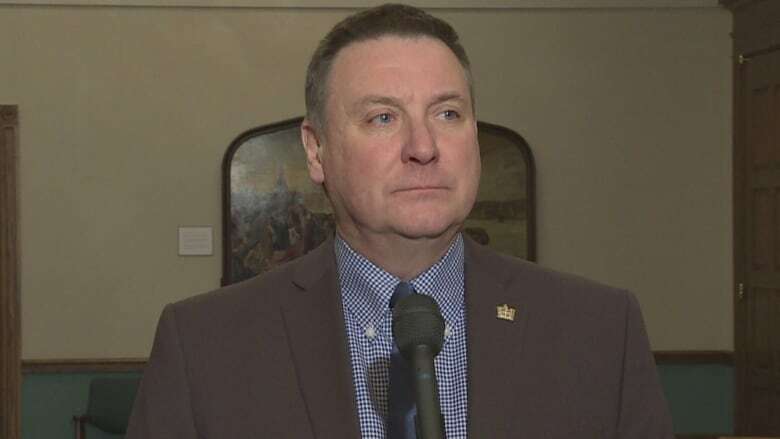 Progressive Conservative MHA David Brazil said it's not uncommon for government to seek qualified people outside the province, but he questions the cost of bringing Hann to St. John's. "It seems like an exorbitant amount for when we're doing relocation for any employee," said Brazil. "I would think that any member in the House would say $65,000 is an awful lot of money." The breakdown of that amount shows $19,000 went to pay for Hann's temporary living expenses. Brazil says the Tories want to see the contract agreement between government and Hann, given she's already moved into another position. "We're just asking, under due diligence, in an economically-challenged budget, that we want to make sure that every dollar we spend is being spent in the right manner," he said. Finance Minister Tom Osborne said the circumstances aren't common, but when seeking someone for a top bureaucratic role, this process isn't unusual. "If you find somebody highly qualified, somebody with the experience that Ms. Hann has and they're sought out by the province, these situations are approved by the treasury board," he said. "It does seem like a lot, but if you're moving your furniture across the country, for example, and allowing for a rental allowance while waiting on the individual's property to be sold in Alberta, it doesn't take long to add that up." Osborne said it's his understanding that Hann was looking to retire at a certain age, but was asked by the premier to stay on in another role - that's why she's now in charge of the review of waste management. "The reality is she was brought back as clerk of the executive council, the top bureaucratic position in government, because of her qualifications — and she was very well qualified for that role, and did a very good job in that role, if I may say," Osborne said. "She's an individual with a great deal of respect not only in this province, but obviously across the country, so I don't think anybody can dispute her credentials."